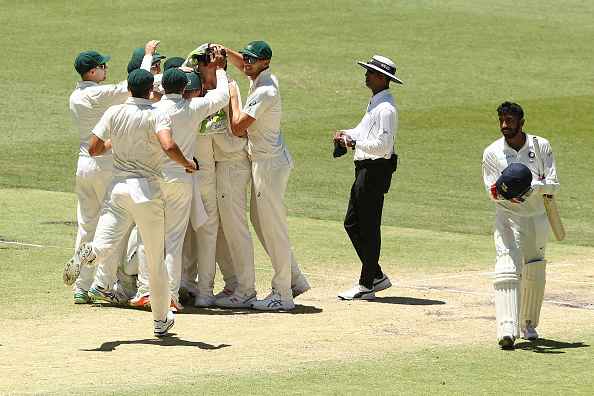 The hosts dominated their way through to a series-levelling victory in Perth. 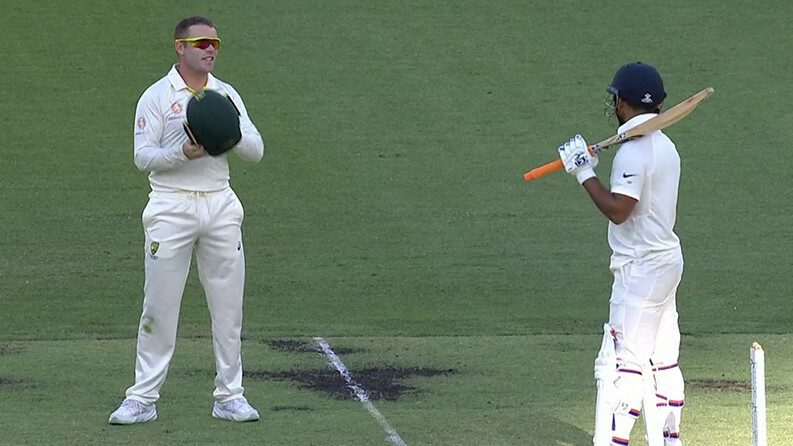 This is where skipper Tim Paine expressed delight and satisfaction to have finally tasted his first victory as captain at the highest level for Australia. "It's a huge honour to captain the Australian side. 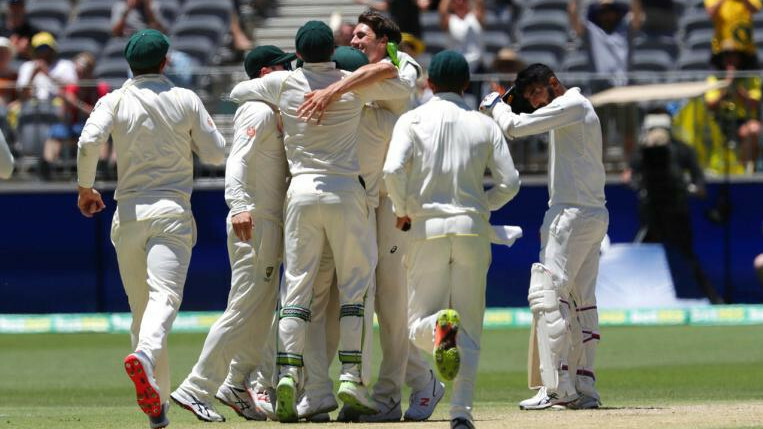 It's probably more a relief at the moment, first Test win has taken a while. Really proud of the players and staff. Good to get a little bit of reward," Paine said at the post-match presentation, "It was as difficult Test, both have been tough Tests. Two really competitive sides with a good fast bowling attack. The pitch was flying through. It seemed like the roller had a real effect on it." The admirable cricketer termed winning the toss as a crucial factor while also lavishing praise over his batting unit for pulling off a decisive performance despite being faced with a tough surface. The wicketkeeper-batsman said, "Day 1 was funny. We won the toss and decided to bat. We had our fingers crossed and hoped we play pretty well. Marcus Harris and Aaron Finch getting us to none for 100 was brilliant batting and probably the difference between the two sides." "Khawaja has been batting really well for a long time. He is in a really good space. If he keeps batting the way he is right now, I am sure some big runs are going to come," he added. 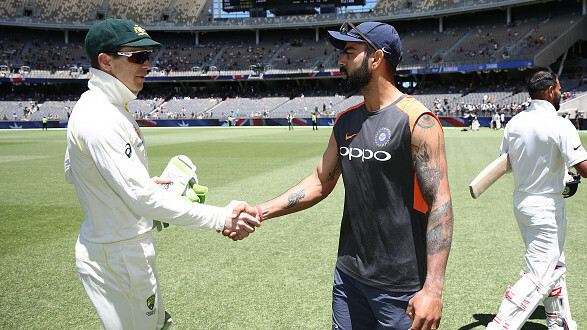 Before the 34-year-old also spoke about Nathan Lyon, who reaffirmed his status as the "GOAT" and finished with eight wickets to bag the man-of-the-match award on a pitch that was being deemed as fast bowler's paradise and where the visitors didn't play a spinner. "It's great to have Gaz, every team wants a spinner like Nathan Lyon. He loves bowling to the best players in the world," Paine reiterated, "You can throw him the ball in any condition, at any end, any time against any team and he loves bowling to the best players in the world."